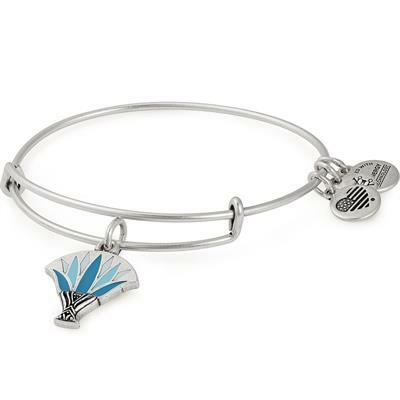 Representing the mystery of life, death, resurrection, and rebirth, the blue lotus held religious importance in ancient Egypt. It was favored for its color and scent, and valued for promoting a sense of transcendence. Believed to alter your state of consciousness, its seed is intoxicating and was of ten known as the perfume of divine life. Let the blue lotus breathe new life in you.